and has long been our tradition. When you are number one there is a reason. Great deals, great service and great people. Thank you for visiting Galpin Lincoln. 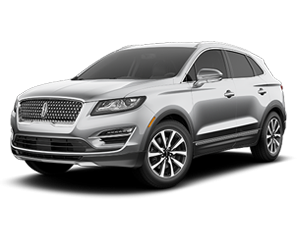 Los Angeles, Valencia, Van Nuys, Thousand Oaks and Beverly Hills residents have found that Galpin Lincoln is a great place to find new Lincoln Cars and SUVs near Santa Monica, Glendale, Burbank and San Fernando Valley. A great selection of new Lincoln models in stock and available for a test drive now at our new Lincoln dealership. 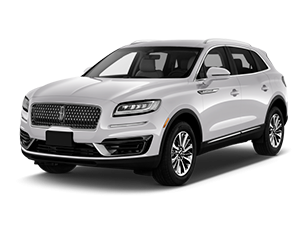 Visit our beautiful new Lincoln dealership showroom and see the ultimate in elegant sedans and luxury SUVs such as the all-new Lincoln MKZ, Lincoln MKX, Lincoln MKS, MKC and Lincoln Navigator. The Galpin family of new car dealerships is renowned for providing quality vehicles, affordable prices and the most excellent customer service in Los Angeles. Lincoln owners know that their vehicles are built with an aire of distinction and super quality reserved exclusively for Lincoln. 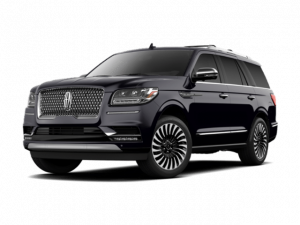 Thousand Oaks, Beverly Hills, Santa Monica and surrounding Los Angeles area residents continue to make Galpin Lincoln their first choice for new luxury sedans and SUVs. Browse our online inventory of Used cars and Certified pre-owned Lincolns in Los Angeles County. We have an extensive collection of used cars and certified vehicles from a variety of manufacturers. In addition to our used car inventory in Van Nuys we also have a great selection of affordable used cars, trucks and SUVs. Our very best used car deals can be found on our used Cars under $15K page. 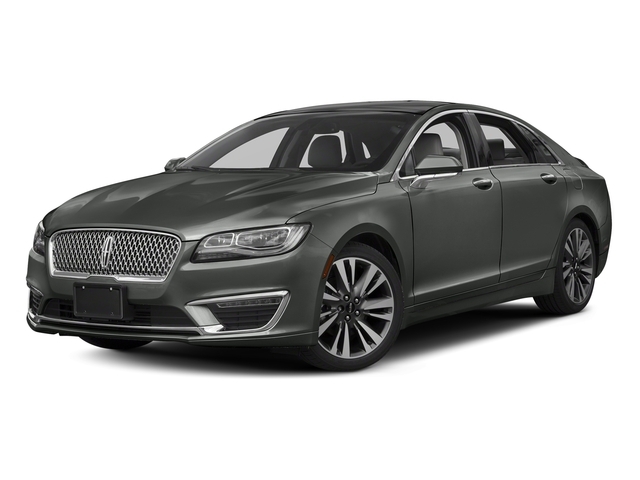 For those looking for a great deal on a luxury car, consider buying a certified pre-owned Lincoln. 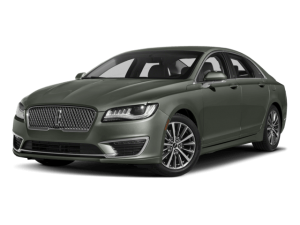 The Lincoln Certified Pre-Owned Program is available on previously owned Lincoln models that have undergone a meticulous 200-Point inspection by factory trained technicians. 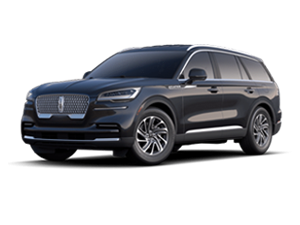 Every certified Lincoln comes with the confidence of a 6-year/100,000-mile comprehensive warranty coverage and complimentary 24/7 Roadside Assistance. Let our Galpin Lincoln Finance department take the mystery out of buying or leasing a new Lincoln or other used vehicle. Our finance department experts will explain your options and help you to drive away in the perfect vehicle for your lifestyle and your budget. 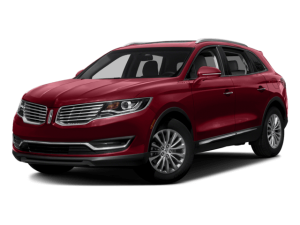 In addition to affordable financing, we also offer monthly Lincoln specials to help you get the very best deal on a new Lincoln. Our Los Angeles Galpin Lincoln service department is equipped with the most advanced technology and staffed with Lincoln factory trained technicians to guarantee that our Lincoln service and maintenance work is performed in a timely and efficient manner. 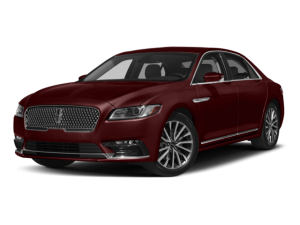 We offer service for all Lincoln models, including those that are out of production like the Lincoln Aviator, Lincoln Blackwood, Lincoln Mark VII, Lincoln LS, Lincoln Continental, Lincoln Zephyr, and Lincoln Mark LT. We use genuine Lincoln OEM parts to ensure that your Lincoln continues to perform like a Lincoln. We offer Lincoln brake, tire, battery and oil service. 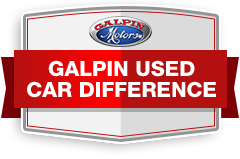 At Galpin Lincoln, We do our very best to provide the best car buying experience for our loyal customers. Our Van Nuys Lincoln Dealership has plenty of happy customers from all over the Los Angeles area including Burbank, Glendale, San Fernando, Beverly Hills, Santa Monica, Sherman Oaks, Santa Clarita, Encino,Granada Hills, Moorpark, Simi Valley, Thousand Oaks, Agoura Hills, Westlake Village, Chatsworth, North Hills, Culver City, La Canada Flintridge, Studio City, West Hollywood, North Hollywood, Pasadena, Malibu, Canoga Park, and beyond. Our Galpin Lincoln dealership showrooms are located at 15500 Roscoe Boulevard Van Nuys, CA 91406-1347 (818) 892-3800. For directions to our location and hours of operation please see our Hours and Directions page. We would enjoy meeting you and showing you the latest Lincoln lineup. Please stop by, take a test drive and see why Galpin Lincoln is the choice of so many in Los Angeles Thousand Oaks and the San Fernando Valley areas. Read our blog for the latest Lincoln news.